(RxWiki News) U.S. Food and Drug Administration officials have announced that cholesterol-lowering drug fenofibric acid (Trilipix) might not lower a patient's risk of having a heart attack or stroke. FDA officials based the safety warning on recent data from the Action to Control Cardiovascular Risk in Diabetes (ACCORD) Lipid trial. That study evaluated the effectiveness and safety of fenofibrate taken with simvastatin (Zocor) as compared to simvastatin alone in type 2 diabetes patients. "Do not discontinue Trilipix without talking to your doctor." Information from the trial has now been added to the Important Limitations of Use and Warnings and Precautions sections of the fenofibric acid physician label and the patient Medication Guide. In addition, the FDA is requiring that drugmaker Abbott Laboratories conduct a clinical trial to evaluate the cardiovascular effects of patients already taking statins who are at a high risk of heart disease. 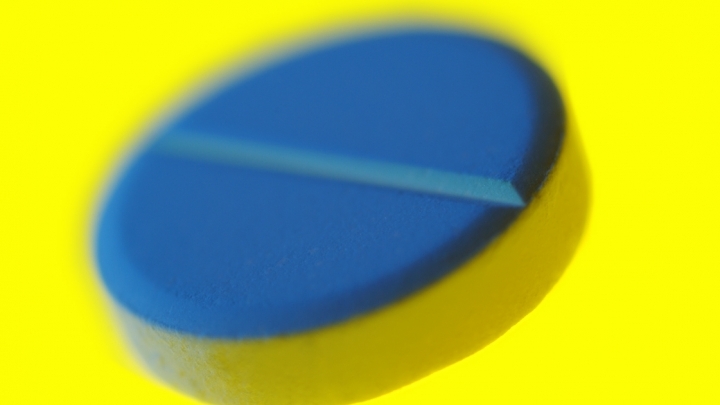 During the randomized double-blind placebo-controlled trial, researchers found there was no significant difference in the risk of a major cardiac event such as a stroke or heart attack between groups that took only simvastatin versus patients who took both fenofibrate and simvastatin. The 5,500 patients enrolled in the study were followed for an average of 4.7 years after the study concluded. A subanalysis also revealed that women who took both drugs were at an increased risk of heart problems as compared to females who took only simvastatin. However the significance of that finding is not known since a separate trial that examined fenofibrate against a placebo did not observe a similar finding. The FDA had previously informed the public about the ACCORD trial in May, but is now adding the patient and physician warnings.